“Love Wounds” with Chicago Fringe Opera and Latitude 49 (Jani Parsons, piano). 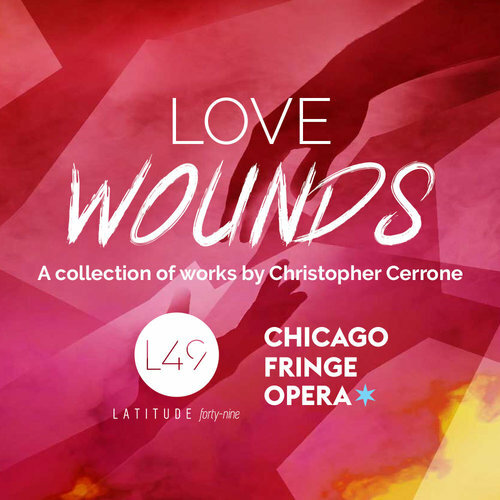 “Love Wounds” is an immersive, collaborative experience with Chicago’s premiere new music opera company, Chicago Fringe Opera, and a powerhouse sextet, Latitude 49, joining forces with Baylor students to present a theatrical rendering of music for voice and chamber ensemble by Brooklyn-based composer Christopher Cerrone. Admission is free.